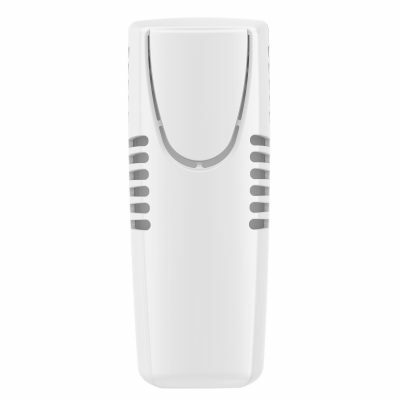 Non-aerosol refill cartridges are uniquely constructed and infused with high quality perfumes, then complemented by an integrated internal fragrance core. These combine and diffuse powerful key fragrance notes that are subtly different. 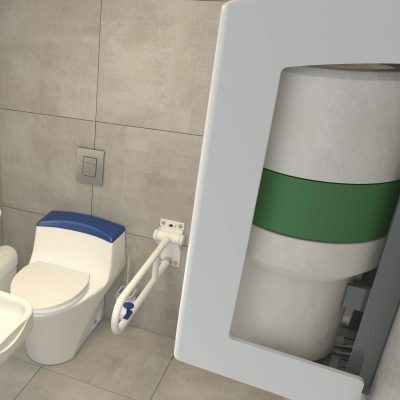 The multi-phasing, sub micron fragrance technology running through the outer capsule and the fragrance core enables a consistent delivery & intensity of fragrance. 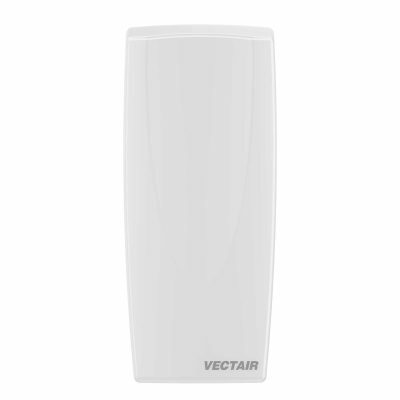 Multi-phasing air freshener technology allows for multiple fragrances from one air freshener. Fragrance fatigue can be avoided by having many fragrance notes that are continuously evolving in strength such that no single note or collection is too strong for an extended amount of time. 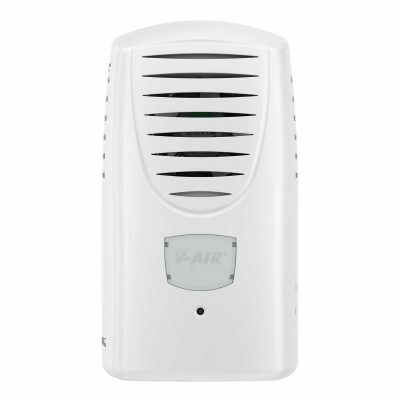 The multi-award winning V-Air® SOLID with multi-phasing air freshener technology, can work effectively for up to 60 days. 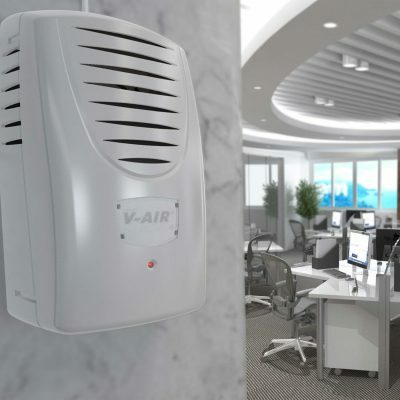 V-Air® SOLID Plus can bring hotels, offices & reception areas to life with multi-phasing fragrance coverage for up to 30 days. 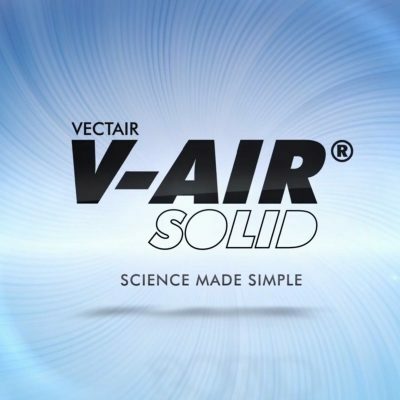 Watch how multi-phasing technology works in V-Air® SOLID. 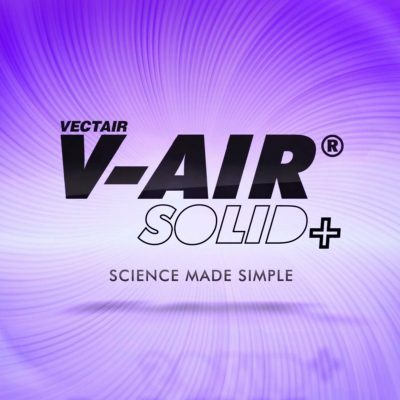 Watch how multi-phasing technology works in V-Air® SOLID Plus for a number of locations.